To ensure that your Lowery organ---or any other large keyboard instrument, including pianos---is moved safely over any significant kind of distance, you will normally want to hire professional movers. Professional movers are equipped with special tools and equipment as well as experience that make moving keyboard instruments easier. They also have insurance against damage. However, if you're just moving your Lowery from one room to another, professional movers may not be needed. 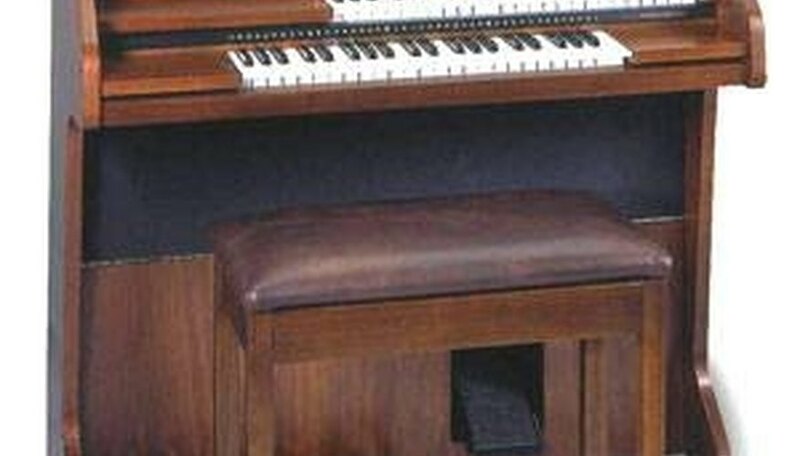 Remove or fold down any music stand or accessories on the top or sides of the Lowery organ. Move the bench out of the way. Clear the area through which the organ will pass during its move. Position the dolly or hand truck as close to the organ as possible and put on the brake so it won't roll away. Lay a thick blanket over the bed of the dolly or hand truck and cover any corners and all metal areas, including the handlebar, with the blanket. Position four people around the organ, one person to a corner. Tilt the organ so that the two people on the right can get a good hold on the underside of the cabinet. Once they have the right side, tilt the left side up so that the two people on the left side can get a grip on the left underside of the cabinet. Lift with your knees, not your back. Lift the organ only as high as you need to to put it onto the bed of the dolly or hand truck. Set it down one end at a time. Wrap the organ with another thick blanket so that it is fully protected from the handlebar of the dolly or hand truck and any door frames. Attach the straps around the padding and tighten. Position one helper at each end of the dolly or hand truck. One person will push the dolly or hand truck while the other holds the organ and makes sure that it is stable. Move slowly and stop if the organ feels unsteady on the dolly or hand truck. When you have reached your destination, put the dolly or hand truck in place and put on the brake. Leaving the wrapping on the top and sides of the Lowery organ, lift as you did before and place the instrument gently on the ground. Slide into place if necessary and then remove the padding. Always lift with your knees, not with your back. Work slowly and carefully for safety. If you do not have enough people to help you, do not try to move the organ on your own.